What a fantastic cute pitures!! and what a beautiful colors!! 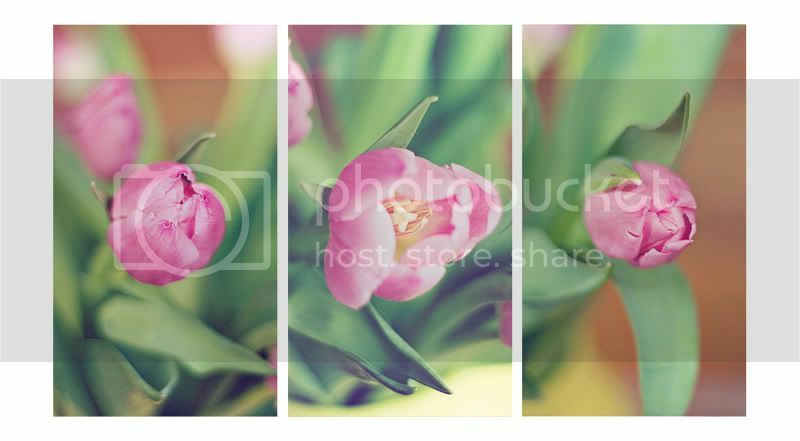 I love the 3 tulip photos with the soft colouring. Really beautiful! And the sequence of frames of your son's photos are very creative. oh kasia that's sooo great!!! I'm happy that you loved it soo much! Where do you live now if i may ask to? And wy didn't you stay? Lovely photos!! I love tulips! Oooh Ireland i saw photo's of landscapes from there and i think it's sooooo beautiful over there! And my only big trip was Londen. Wow amazing blog! And also amazing photos, just stunning.